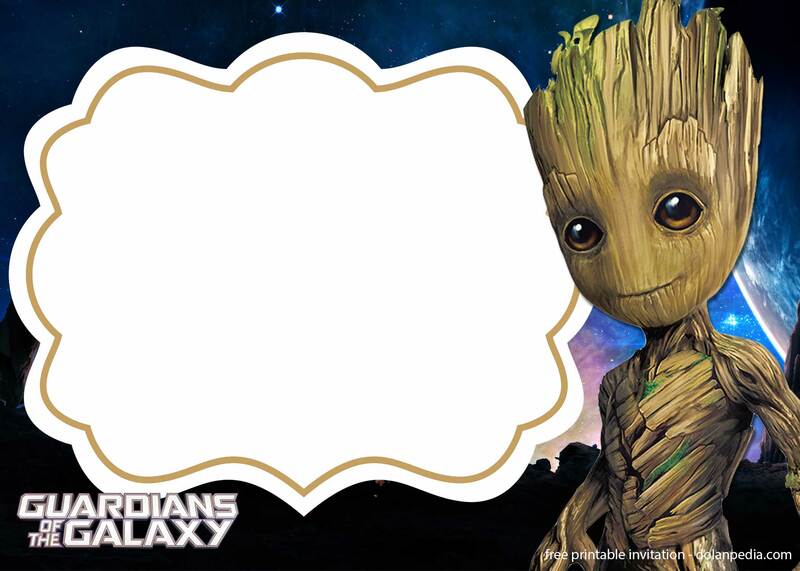 I AM GROOT…. I AM GROOT… Well, if you had watched Guardians of the Galaxy. 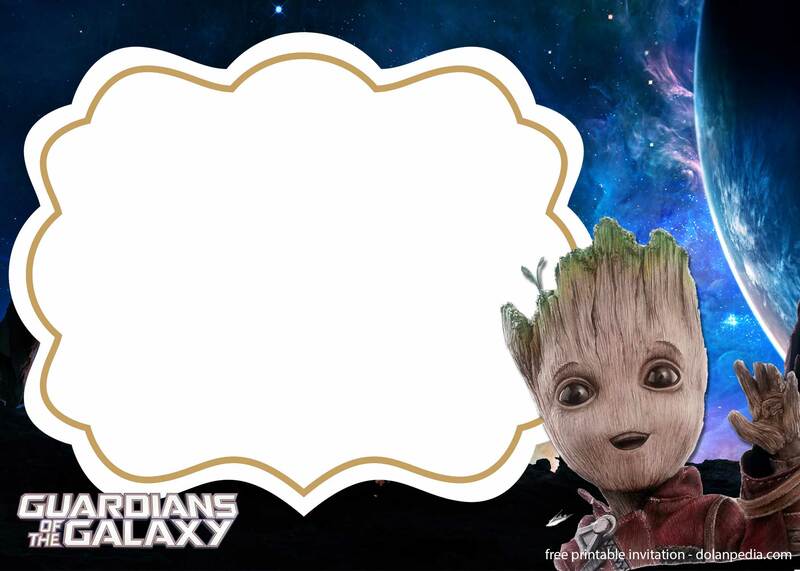 Groot is one of my favorite character. If you so, then we have something in common. 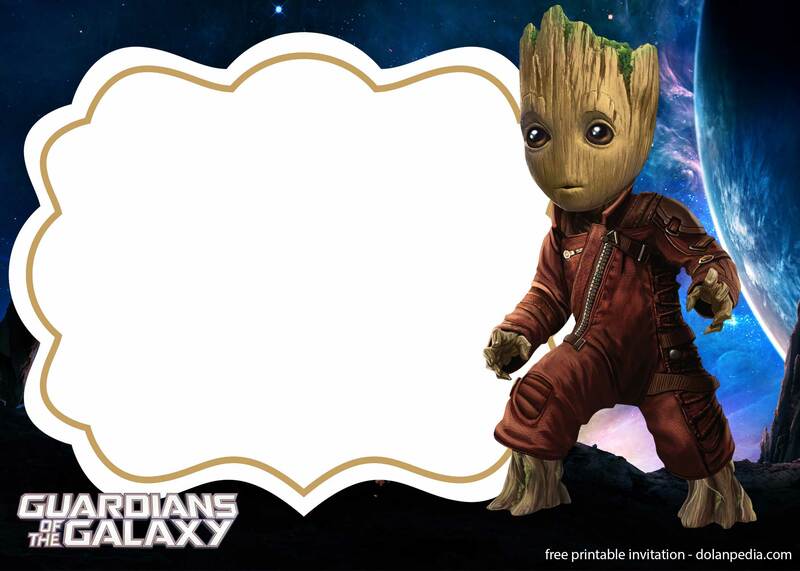 If you want to celebrate your next birthday with Guardians of the Galaxy theme, then you can easily download our FREE Printable Groot invitation template. It’s easy, click, download and customize! Remember, this invitation is free for your personal use only. You can easily download the invitation by right click on the invitation, then save the image as. Save it on your desktop. you can simply download it then write down the party details on it. Like time, date and location of your birthday party. You can use Photoshop or Coreldraw if you are able to operate the software. You can use cardstock paper for the invitation. It brings wonderful feeling to your invitation paper. You can buy it on Amazon. 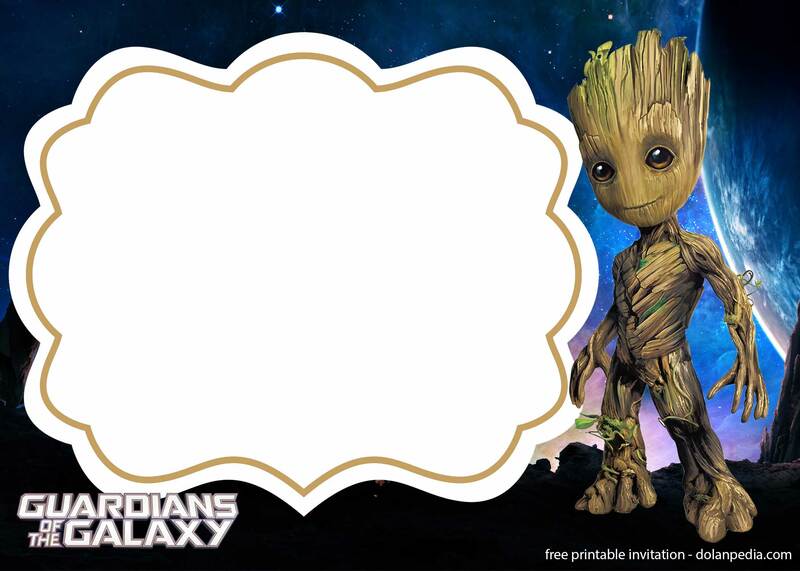 Don’t forget to buy the Baby Groot party supplies too! Go to your nearest print shop, name it, and you’re done! It’s very easy, right?